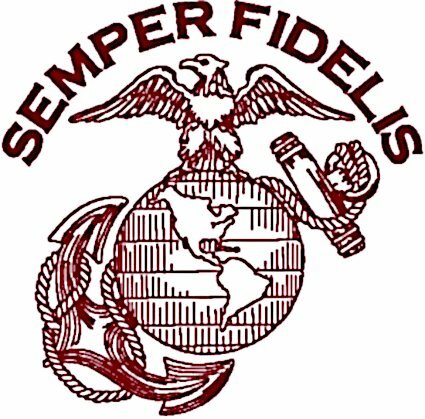 Latin for "Always Faithful," Semper Fidelis (often shortened to "Semper Fi" in the Corps) is best known as the motto of the United States Marine Corps. And the eagle, globe and anchor is the official emblem of the Corps. The sewn out size for the 4" x 4" hoop is 3.62" W x 3.57" H with 9,516 stitches. The sewn out size for the 5" x 7" hoop is 4.98" W x 4.91" H with 11,833 stitches. 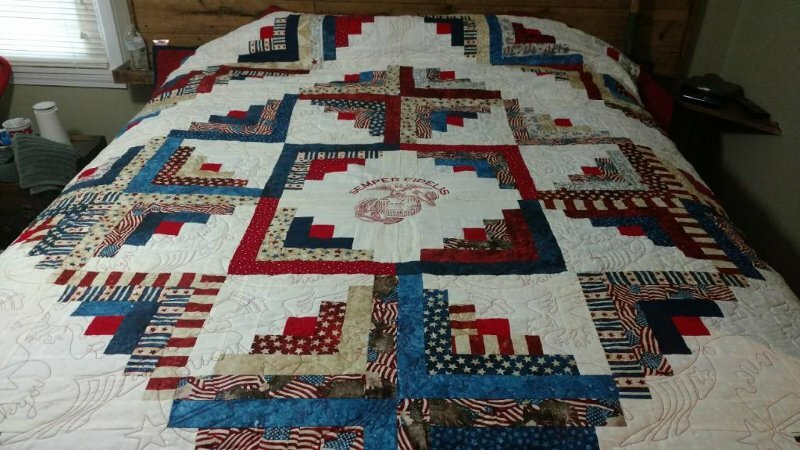 The sewn out size for the 7.75" x 11.75 hoop is 7.67" W x 7.56" H with 17,005 stitches.